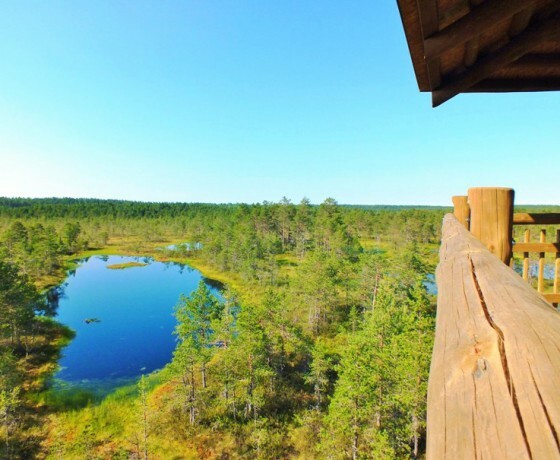 This exciting half day trip from Tallinn takes you to Viru Bog, one of the most accessible bogs in Estonia, and to country’s widest waterfall, Jägala. Jüri Pokk, co-founder of Saku Travel, meets you at the hotel or cruise ship terminal exit gate. The drive out of Tallinn passes through the commuter town of Lasnamäe, a legacy of the Soviet period in which a quarter of Tallinners reside to this day. Further on you see some typical landscapes during the drive. 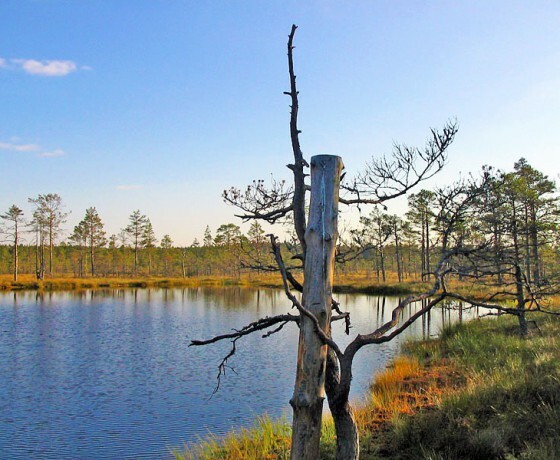 Your first stop is the Viru Bog, located in Lahemaa National Park. 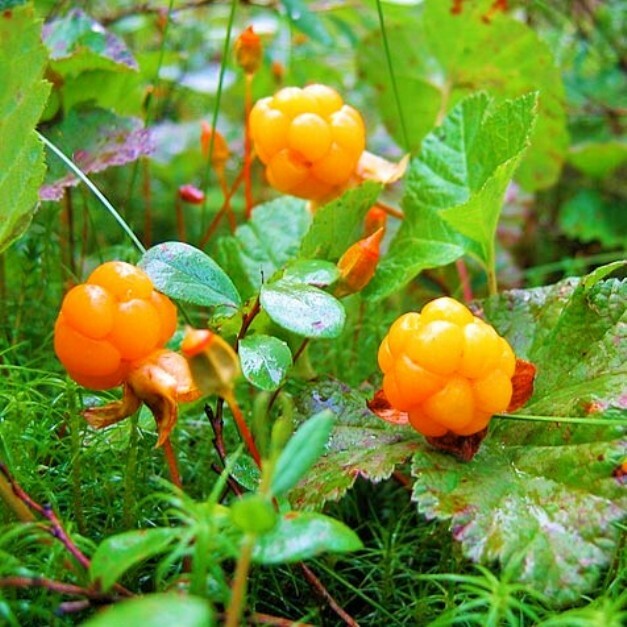 Did you know that Estonia ranks third in the world for the abundance of natural mires after Finland and Canada? The 3.5 km/2.2 miles long hiking trail has a boardwalk. 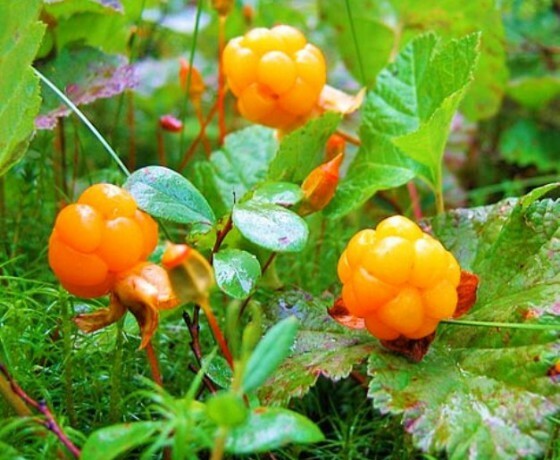 Jüri will take you to the starting point, and will later meet you on the other side to avoid walking back-and-forth. Along the boardwalk, there are information signs in English in every 3-4 minutes, telling you interesting facts about the bog. 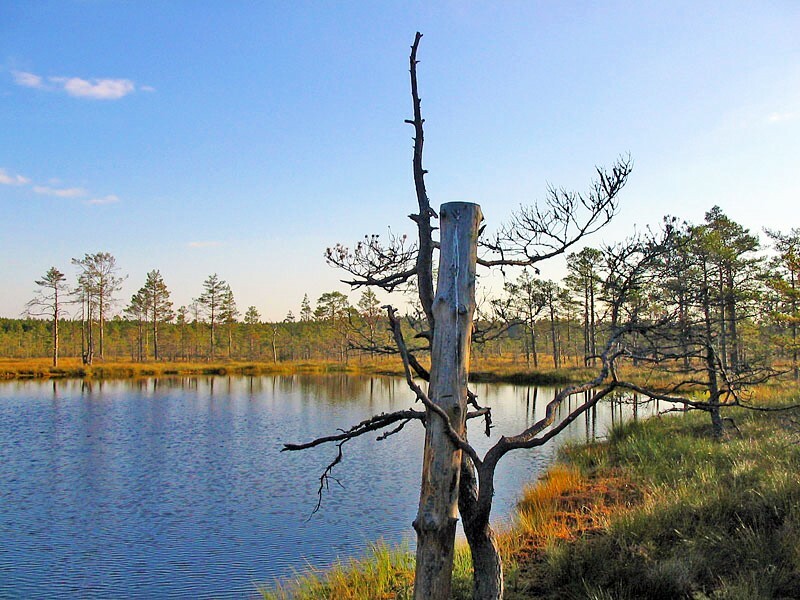 You will learn about the most common bog plants and find small lakes on the way. 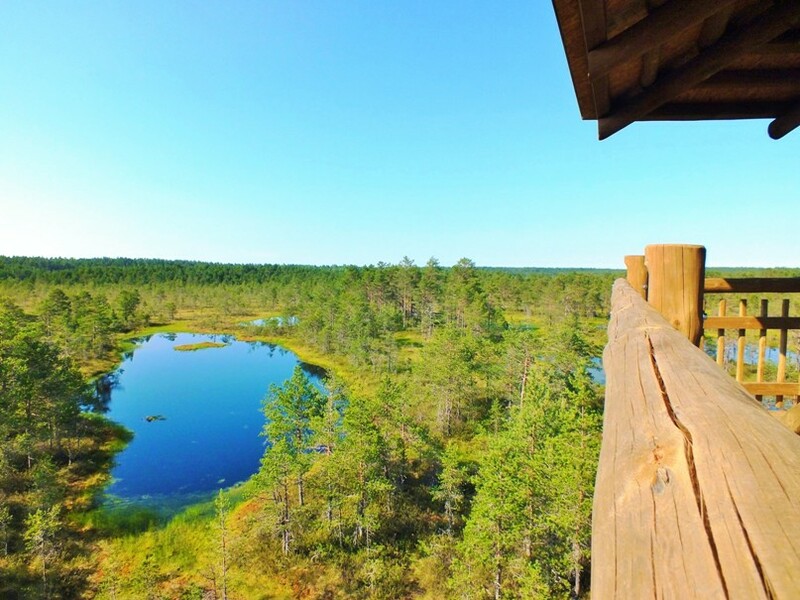 The highlight of the bog walk is the view from the lookout tower, and swimming in a divine natural bog pool. Bring your swimsuit, dive into the pure dark water, and feel the sense of being at one with nature. 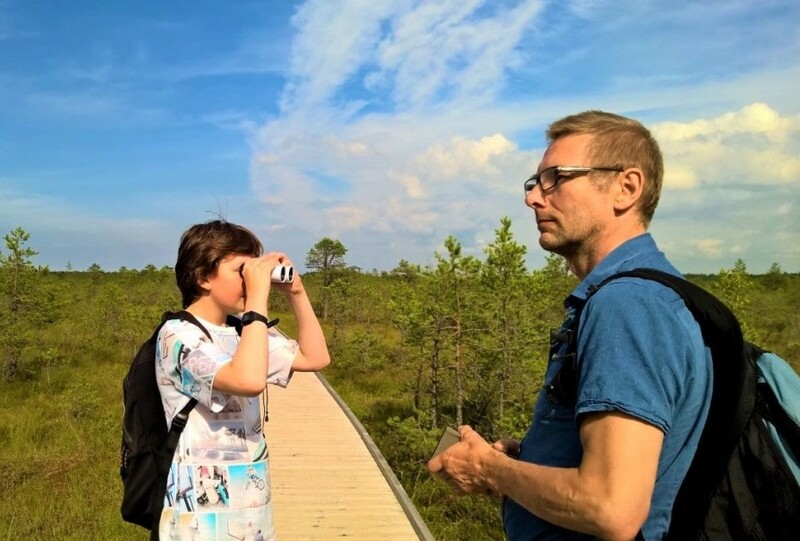 If you are not into sleeping in the morning, we recommend an early departure from the hotel, at 7am for example – the bog is an experience in itself in the morning. 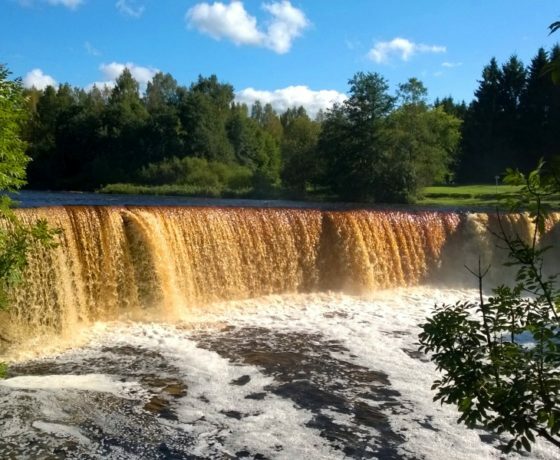 From Viru Bog, it is a 30-minutes drive to Jägala Waterfall, located about 4 km before the Jägala river flows into the Gulf of Finland. The flow of water is greatest in spring, when the snow has melted. 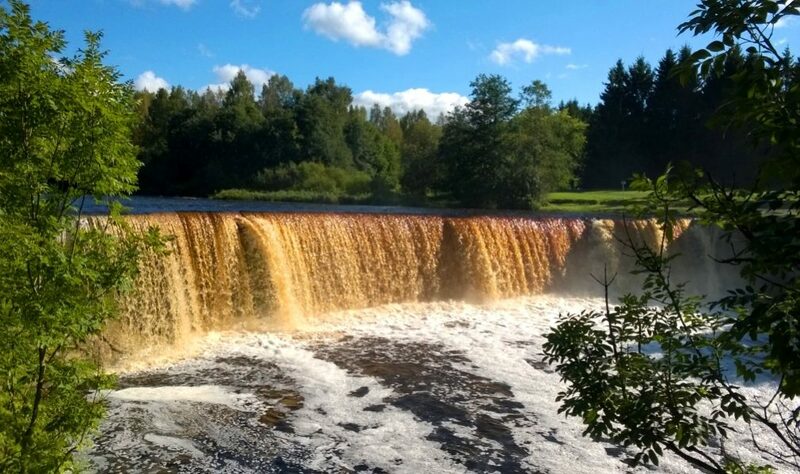 However, the 8 meter high and more than 50 meters wide country’s widest waterfall is worth visiting anytime of the year. This experience is available in English, German and Finnish. 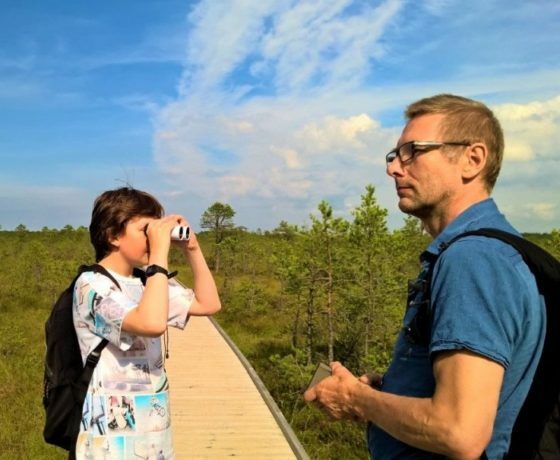 Jüri is looking forward to showing you around!